Paul Dakeyne is a UK based DJ/Record Producer and Creative Director for the forward-thinking, Denon DJ brand. In his Company role, Paul is responsible for creating the marketing and messaging assets for all new Denon DJ product releases and maintaining a consistent, impactful connection to global DJ end-users, media and trade partners too. He has represented Denon DJ at many international events and activations, and regularly liaises with Artists, their management and Tier 1 media as well. 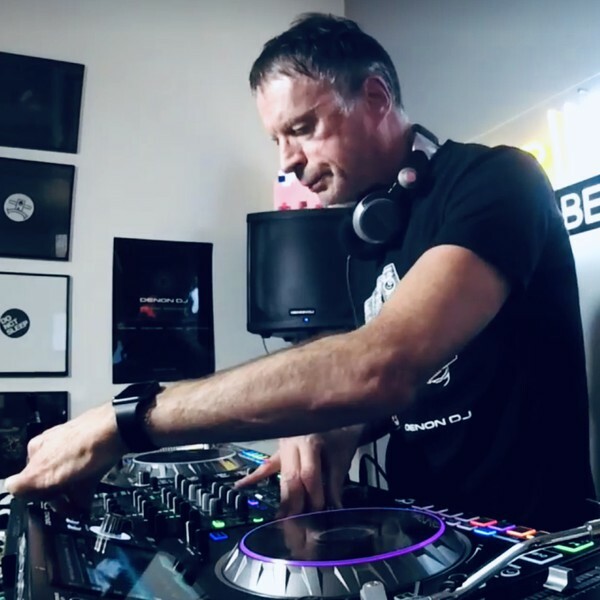 As a DJ and Record Producer, Paul toured globally for the world-famous Ministry of Sound and has played DJ sets for the likes of U2 and the legendary Kraftwerk. Although remixing over 250 records in his career, Paul landed one of dance music's seminal crossover moments with "18 Strings' by Tinman, in 1994. He has also written and produced music for the BBC, EA Games and was one of the first DJ’s to mix dance music in 5.1 surround sound.